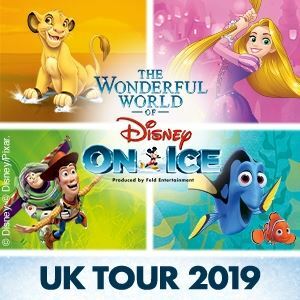 Disney on Ice presents the latest in a long line of family focused ice skating entertainment, ‘Passport to Adventure‘, at Manchester Arena in October. 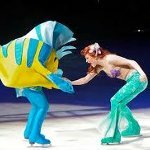 With a host of shows taking place between the 17th of October and the 21st of October including matinée and morning performances it’s the ideal treat for young and old. 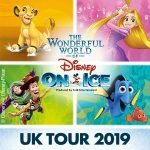 Join a whole cast of Disney favourites from Peter Pan battling Captain Hook to Ariel and Sebastian’s Undersea Kingdom, Disney on Ice takes you on a global journey of the imagination.